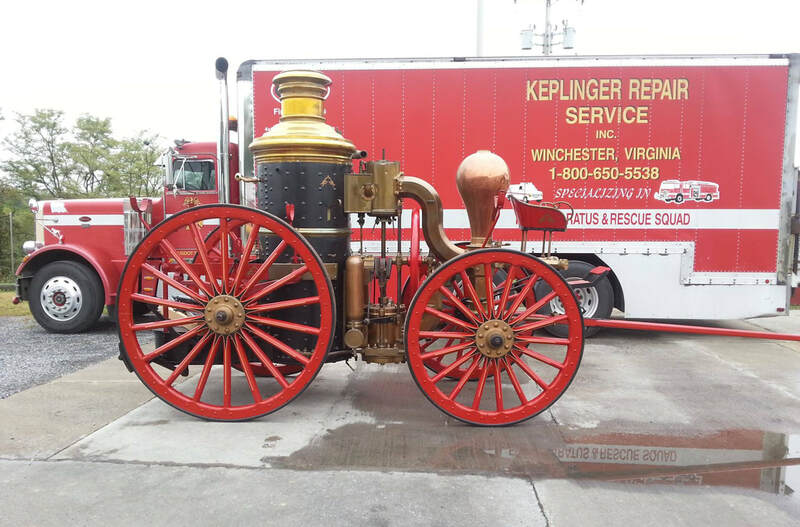 Keplinger Repair Service - Welcome to Keplinger Repair Service, Inc.
​Welcome to Keplinger Repair Service Inc.
​Keplinger Repair Service Inc. was founded on the principle of providing repair and preventive maintenance services at a fair price. 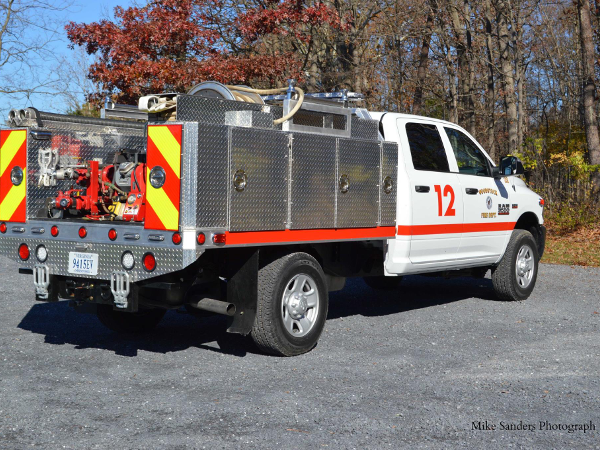 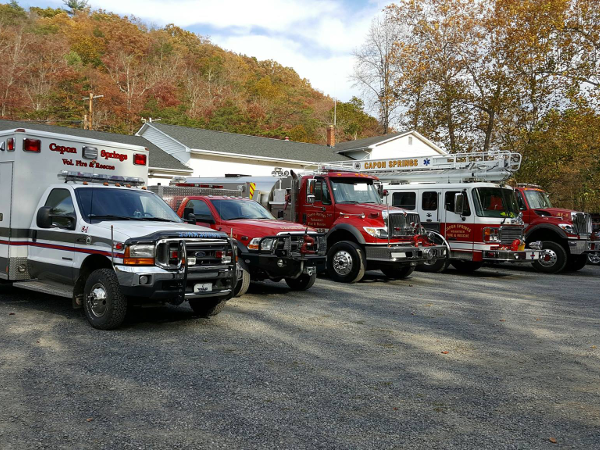 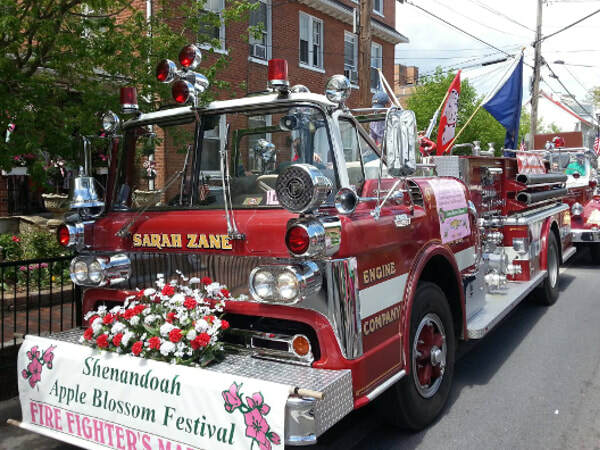 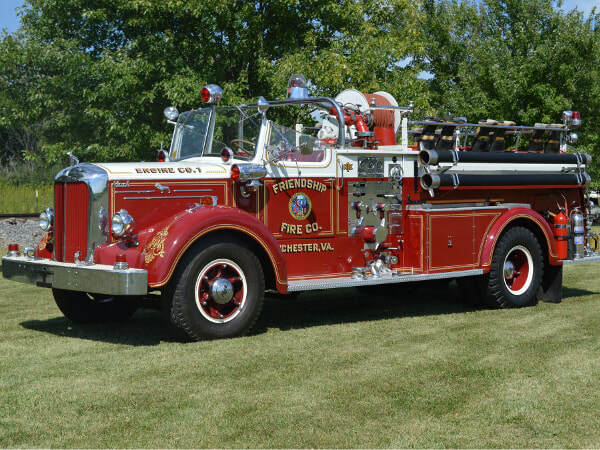 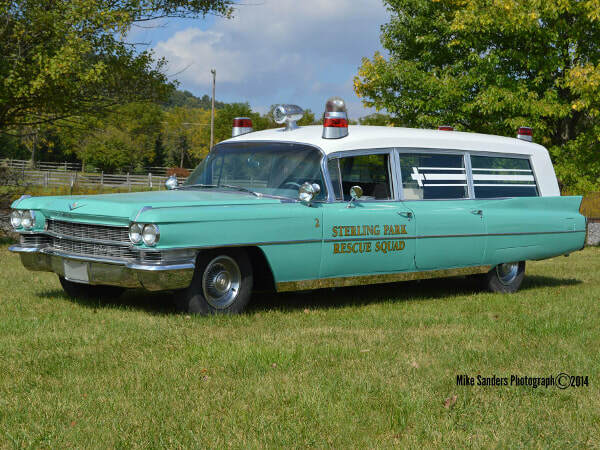 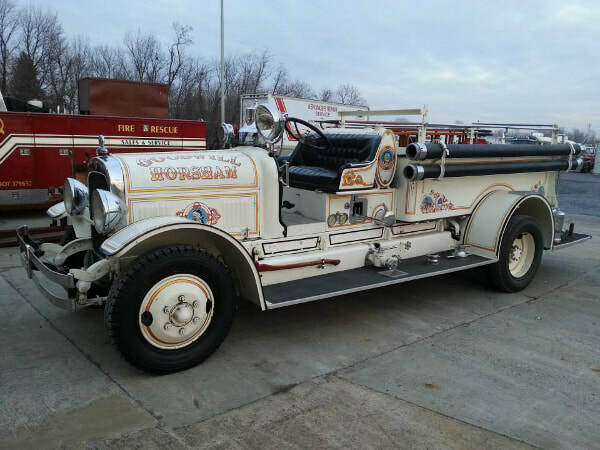 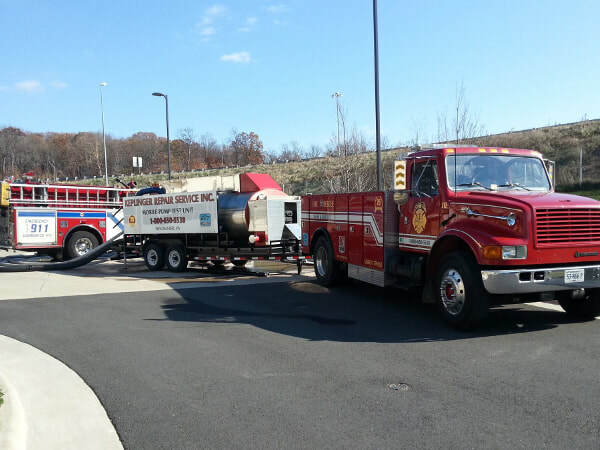 We have been serving fire and rescue departments in Virginia and eastern West Virginia since 1986. 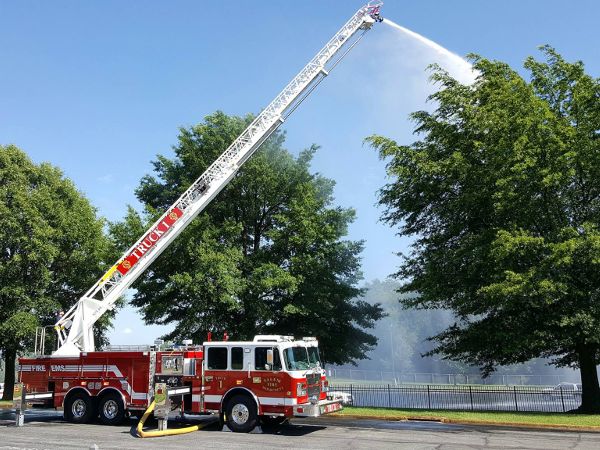 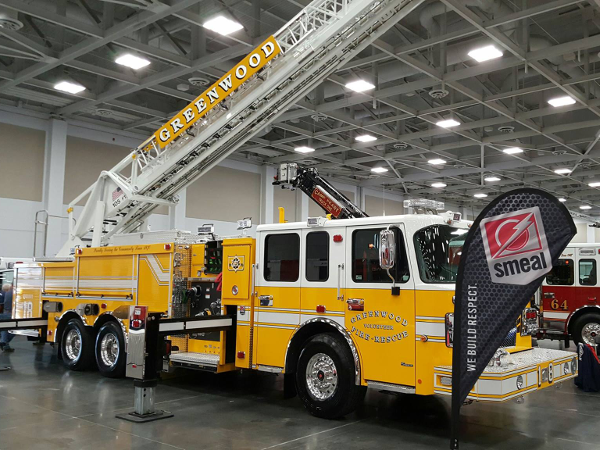 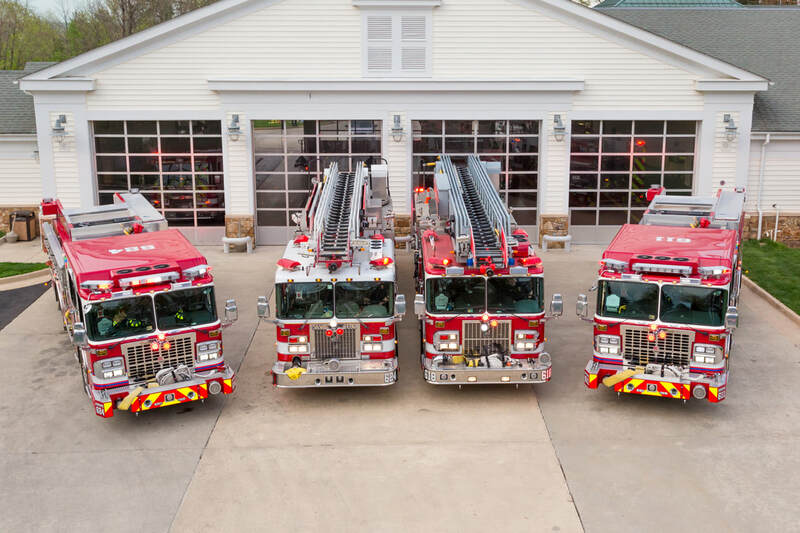 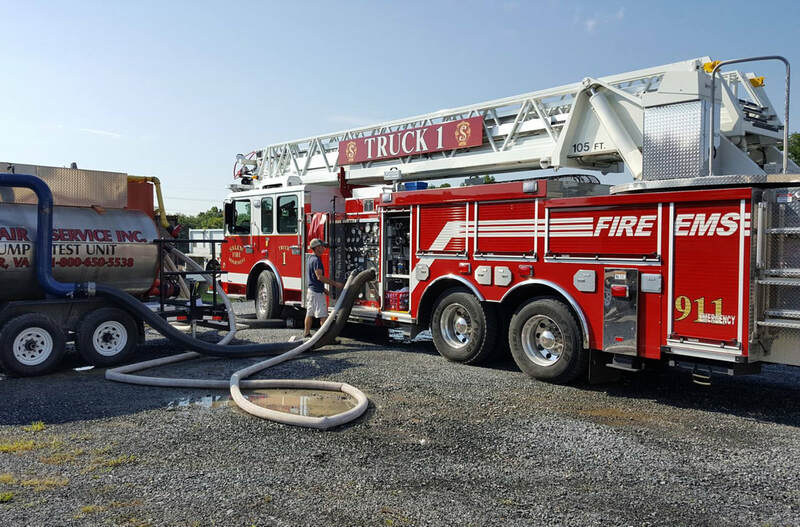 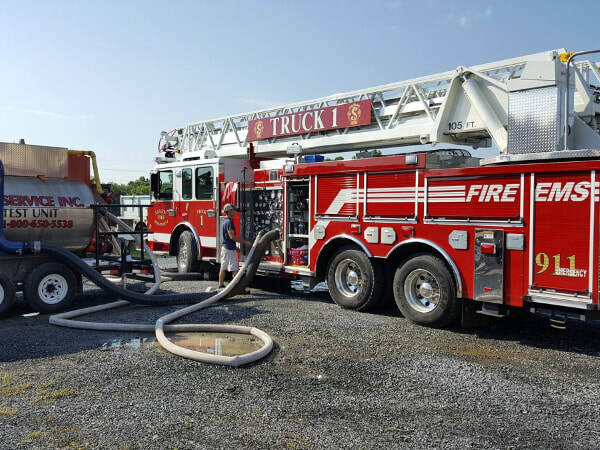 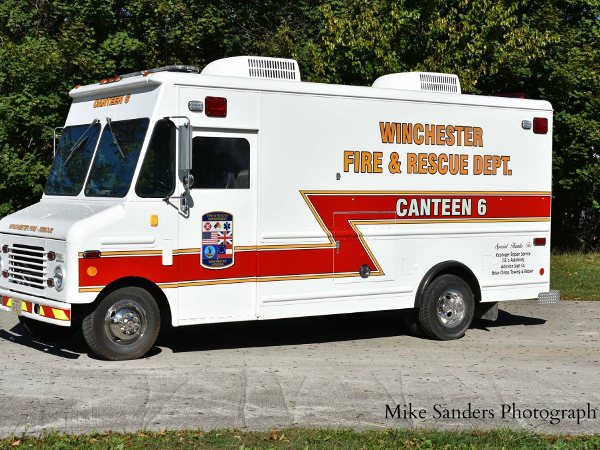 Today we operate a full service, 11,000 square foot, 7-bay repair facility along with four fully-equipped mobile service vehicles that allow us to service apparatus at the customer's site. 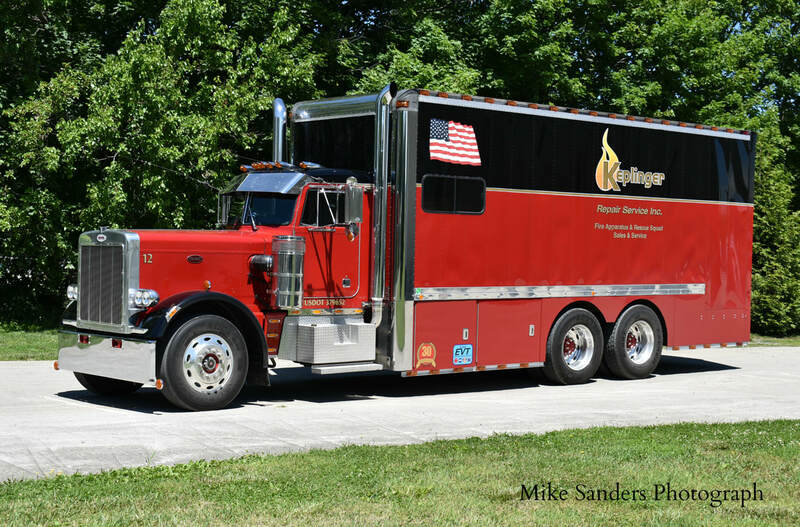 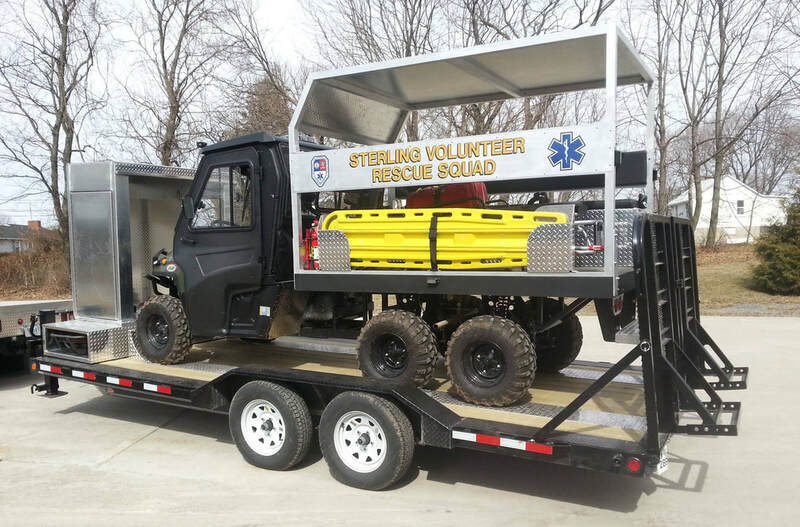 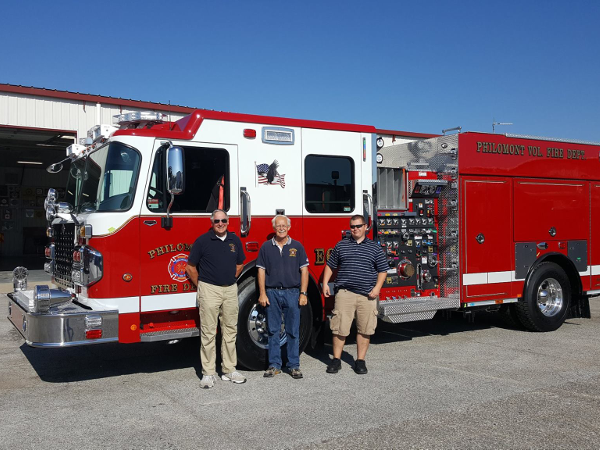 Keplinger Repair Service provides in-house customizing, retrofitting and upgrading of wildland fire units, utility vehicles and command units. 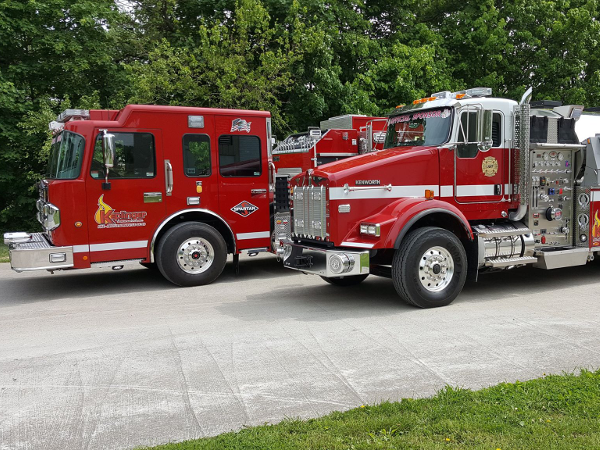 We offer a complete line of services tailored to your needs. 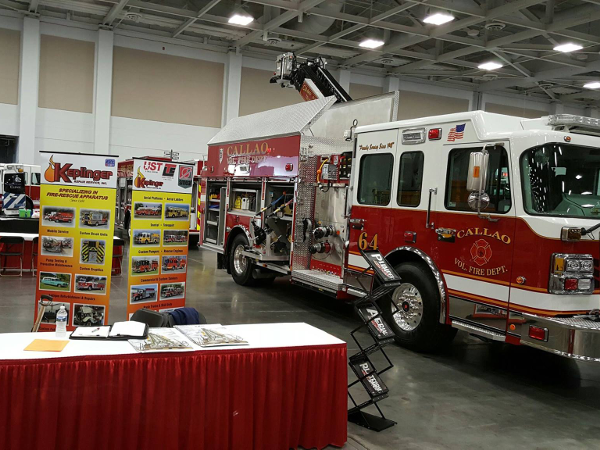 Please take a few moments to explore our website to learn more about what we have to offer you and your department. 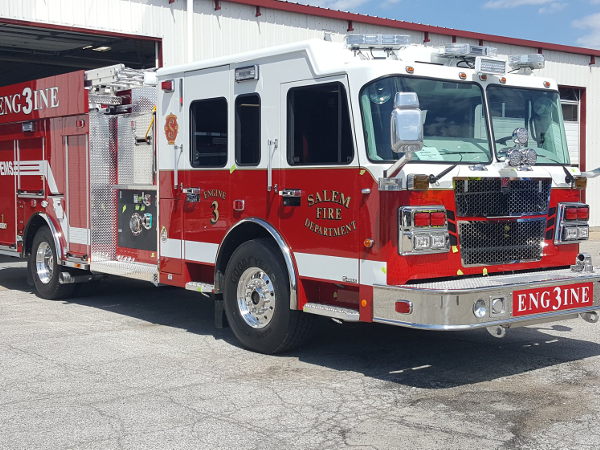 We look forward to assisting you with your emergency apparatus repair needs and routine servicing of your existing apparatus.